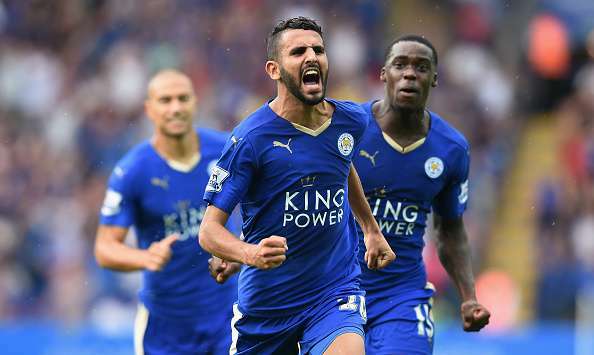 Leicester City have accomplished what was unimaginable at the beginning of the season. They have beaten clubs like Arsenal, Manchester City and Tottenham to the title. The Foxes carried on their last season form, when they escaped relegation after winning seven of their last ten games in the Premier League. Audiences and experts the world over predicted that this was just a run of exceptional form that would end soon. The unbeaten run ended at Liverpool’s hands in December but Leicester’s title winning form did not. They have lost only three games all season on their way to winning the league. We look at the key matches that have decided the course of Leicester City’s epic season. Aston Villa this season have been relegated to the Championship with four games to spare. Earlier in the season, they had gone up by two goals at the King Power by halftime and threatened to cut short Leicester’s unbeaten run which had stretched to September. The Foxes’ showing the character that has made them title contenders this season, equalised through a Richie De Laet volley and a Jamie Vardy tap in. Nathan Dyer, who was on loan from Swansea, scored the winning goal in the 89th minute. 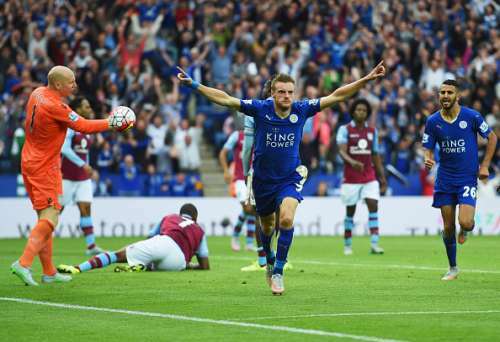 At this point in the season, Leicester were the Premier League’s form team, unbeaten for nine games. They had picked up 33 points from fourteen matches since 4 Apri, when they had begun their “Great Escape” from relegation.